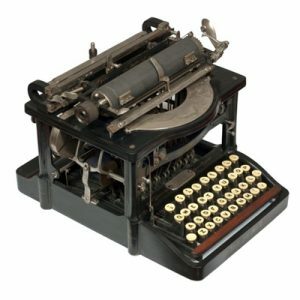 These typewriters from my collection are primarily from the 1880s and 1890s. 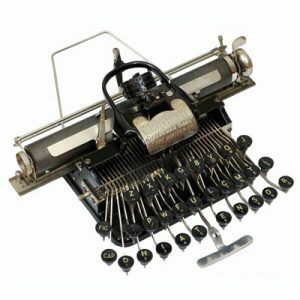 This is a time when the standard design of the typewriter was yet to be invented. 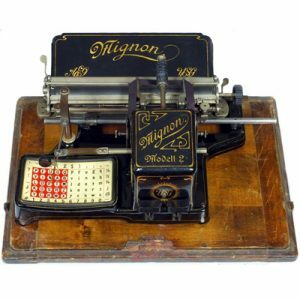 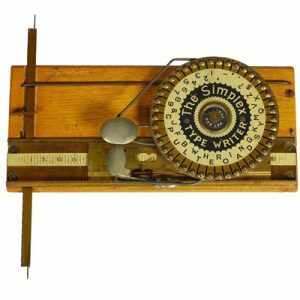 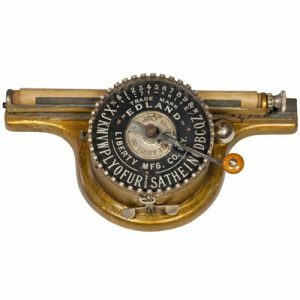 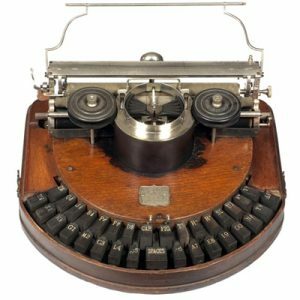 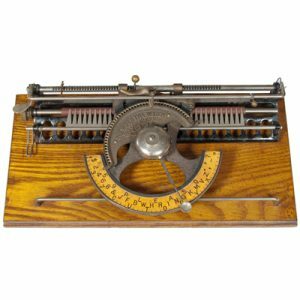 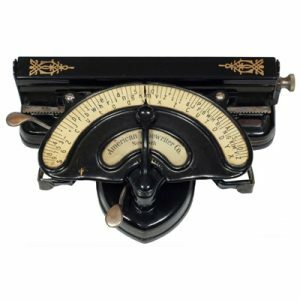 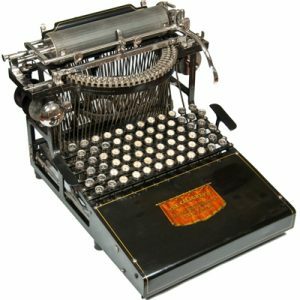 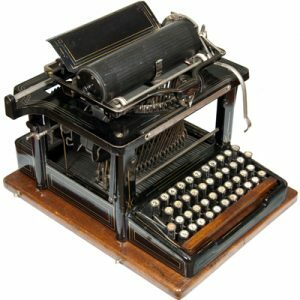 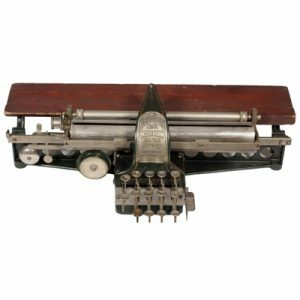 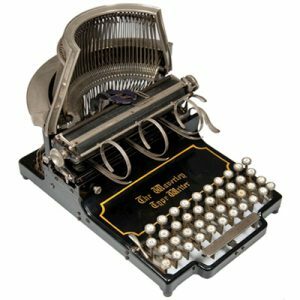 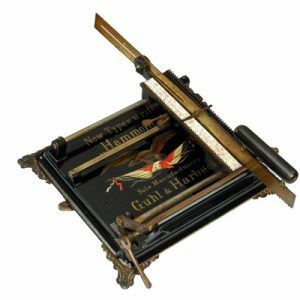 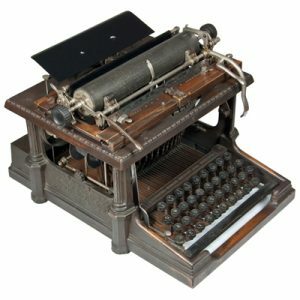 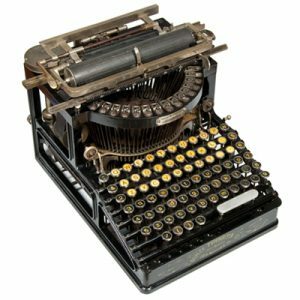 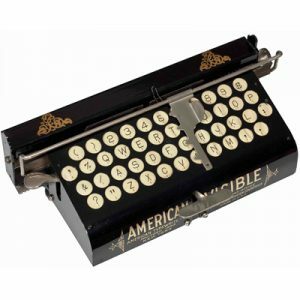 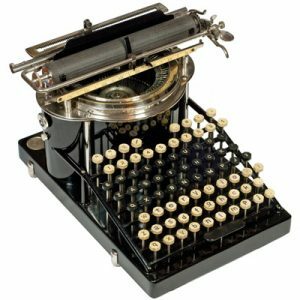 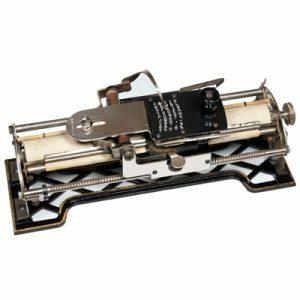 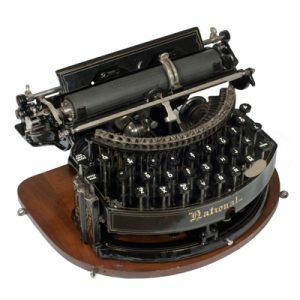 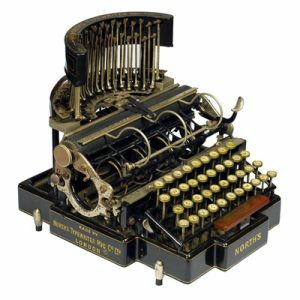 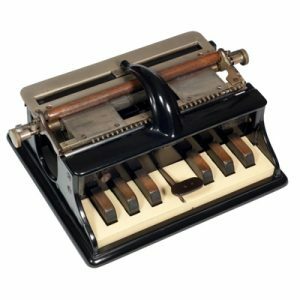 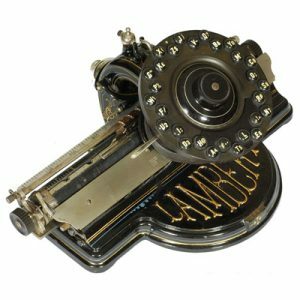 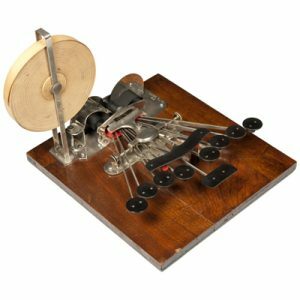 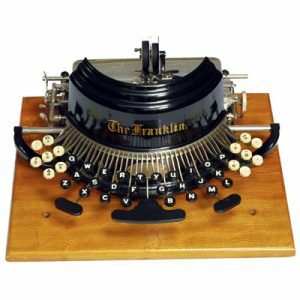 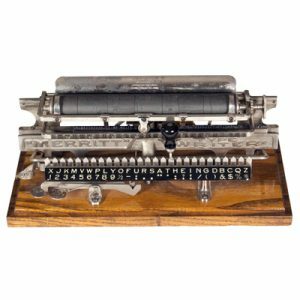 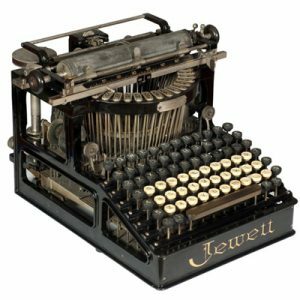 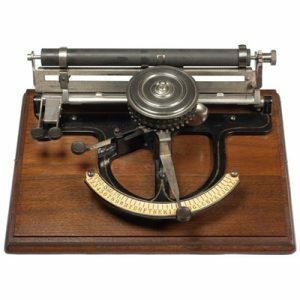 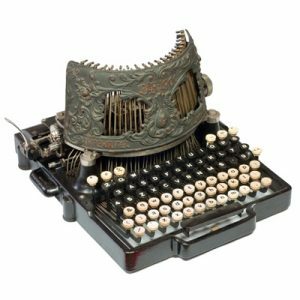 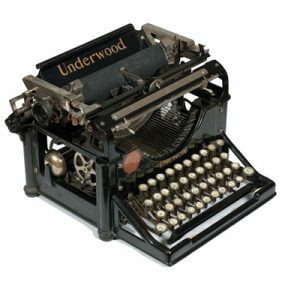 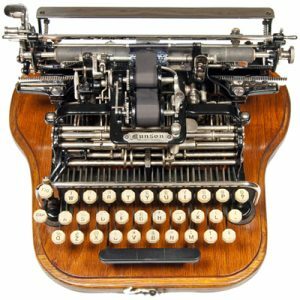 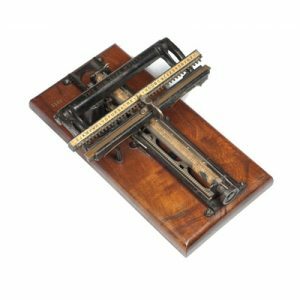 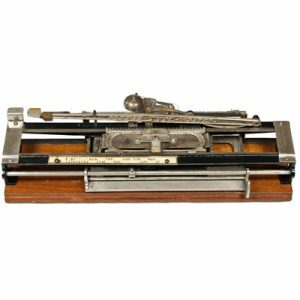 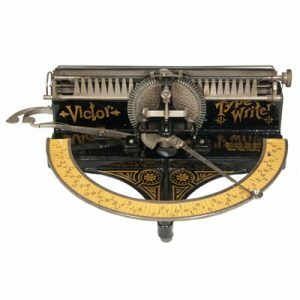 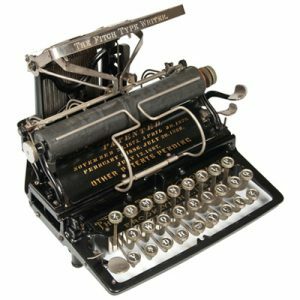 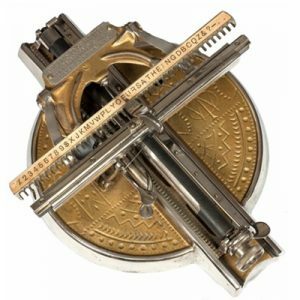 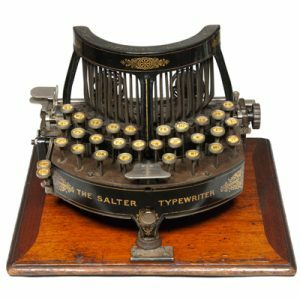 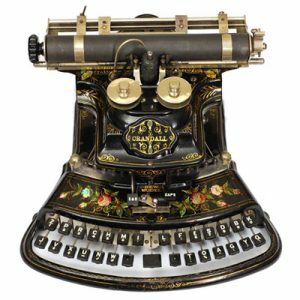 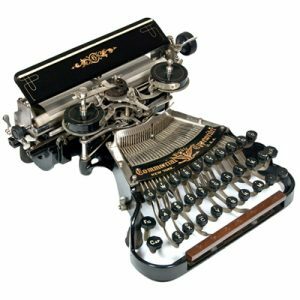 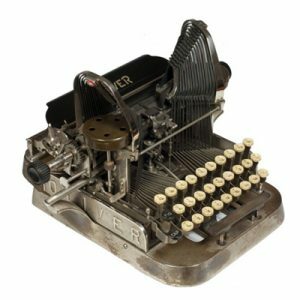 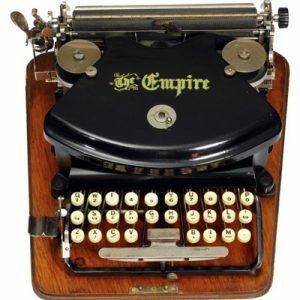 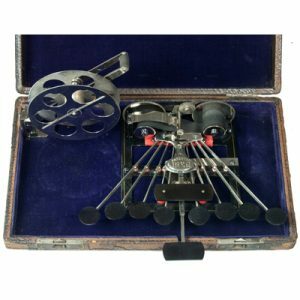 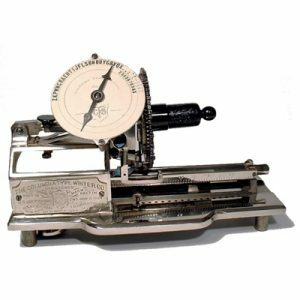 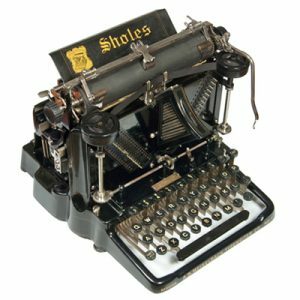 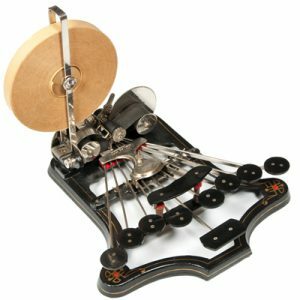 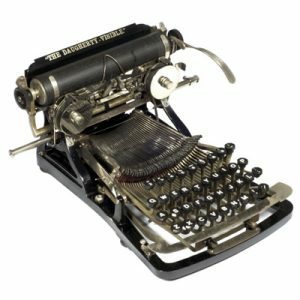 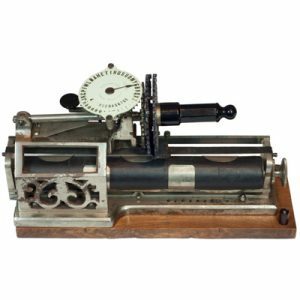 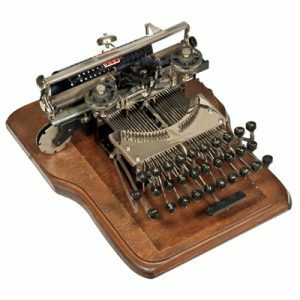 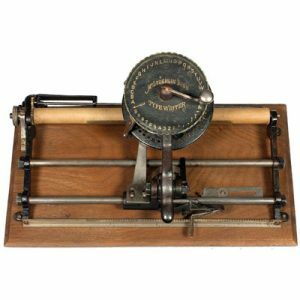 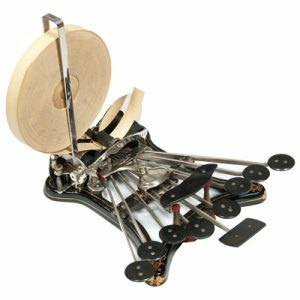 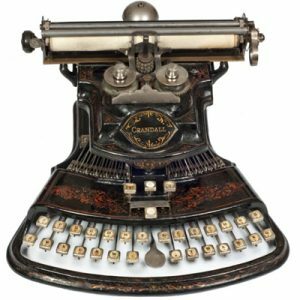 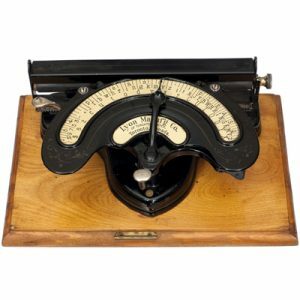 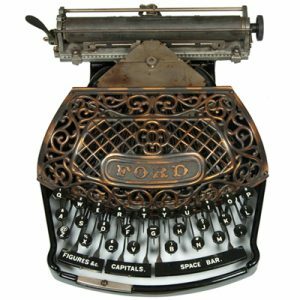 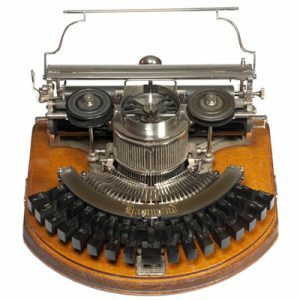 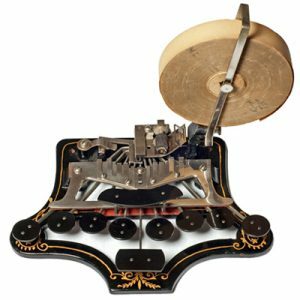 Enjoy the ingenuity and brilliance of the early typewriter pioneers as you explore some of the world’s first typewriters. 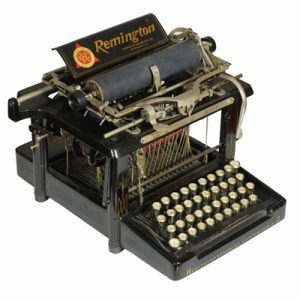 Select the typewriter images to see more.